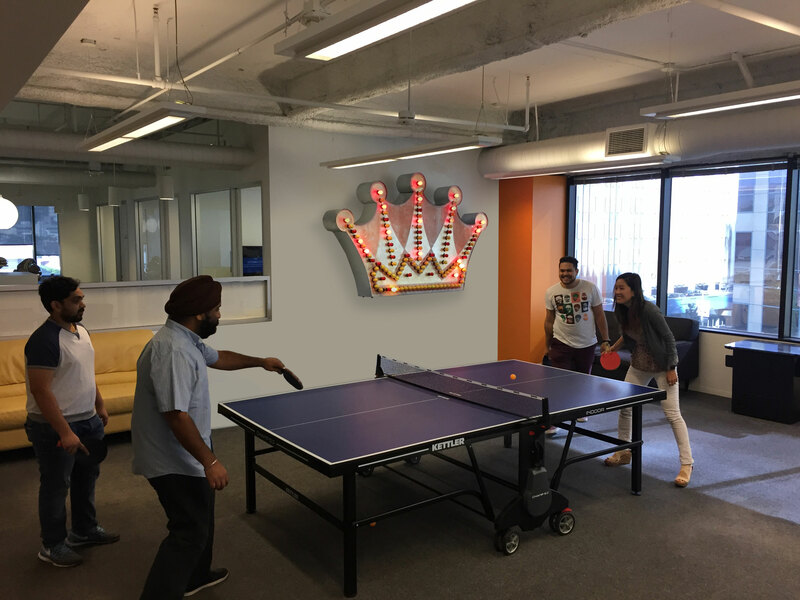 Reserve brings in a heavy hitter to fuel growth, Tillster grows its office space and Grubhub Partners with Meatless Monday in MRM’s Daily Bite. Send news items to Barbara Castiglia at bcastiglia@modernrestaurantmanagement.com. Reserve appointed Michael Wesner as its Chief Operating Officer to focus on accelerating Reserve’s growth with restaurant partners across the United States. He will be based in New York and report to CEO Greg Hong. Wesner will also oversee Reserve’s sales, marketing, and restaurant success teams, and help scale them as Reserve moves into new cities. 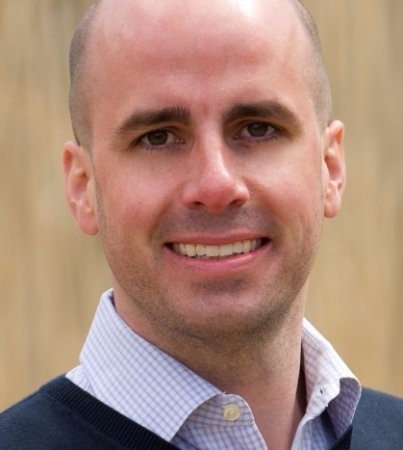 Wesner joins Reserve from Amazon, where he was most recently Head of Sales and Sales Operations for Amazon Restaurants. Prior to Amazon Restaurants, Wesner was Head of East Coast Sales and Operations at Amazon Local, where he launched and scaled teams in both New York City and Boston. In addition to his time at Amazon, Wesner held previous leadership roles as Regional Vice President at BuyWithMe and Ask.com/IAC. Reserve’s reservation management system currently offers service to more than 800 restaurants in all 50 states. With more than 24 million diners seated since launching in October of 2015, Reserve’s client list includes Blue Hill at Stone Barns, Monteverde, Carbone, Kevin Rathbun, Cúrate, Eataly, Frontera Grill, Josef Centeno Group, Lord Stanley, Russ & Daughters, and more. 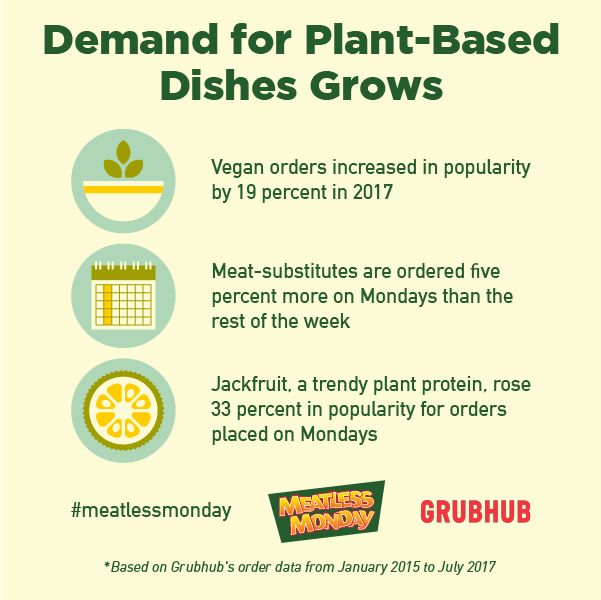 Meatless Monday, a global initiative from The Monday Campaigns and Grubhub announced the results of Grubhub’s analysis of the relative popularity of vegetarian and meatless alternative orders. The findings show that Americans are increasingly ordering meatless dishes, and that the popularity of vegan, vegetarian and meat substitutes has grown significantly in recent years. As the popularity of plant-based proteins grow, according to the data, one possible correlation is the growth of the Meatless Monday movement, which encourages consumers to cut down on meat for health and environmental reasons the first day of the week. 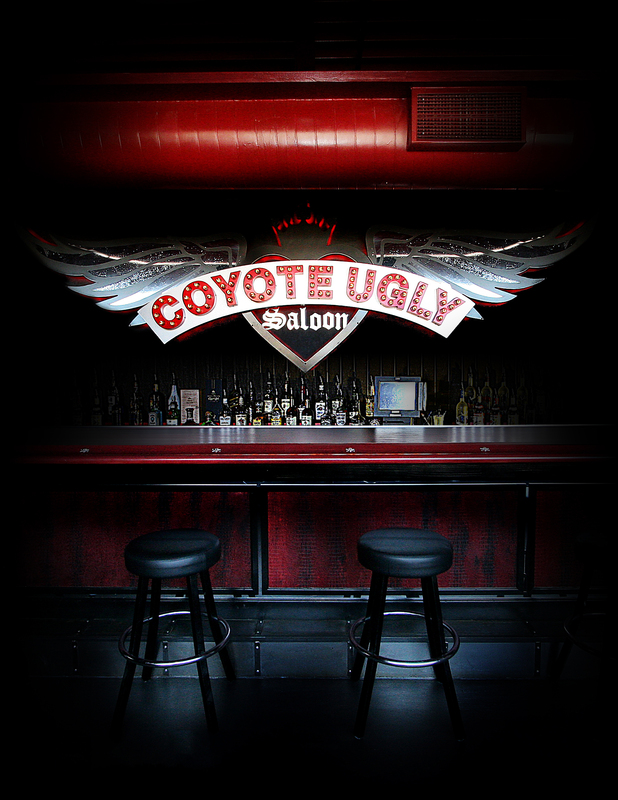 Coyote Ugly signed a franchise agreement that will bring 12 bars to major cities throughout the United Kingdom and Ireland. The agreement – Coyote Ugly’s second in the United Kingdom – was awarded to Steve Lewis who currently has the franchise rights in Wales and opened the company’s first UK bar in Cardiff in December of 2016. All 12 bars are expected to open within the next five years, with the first slated to open in bustling nightlife area of Liverpool. The original bar in New York City founded by Liliana Lovell. The new Liverpool venue will carry on those the traditions of female bar tenders (Coyotes) dancing on the bar and interacting with patrons in a fun, wild, party atmosphere. “Finding the right franchise partner is key for the success of Coyote Ugly Global Expansion,” said Vice President of Global Development Justin Livingston. 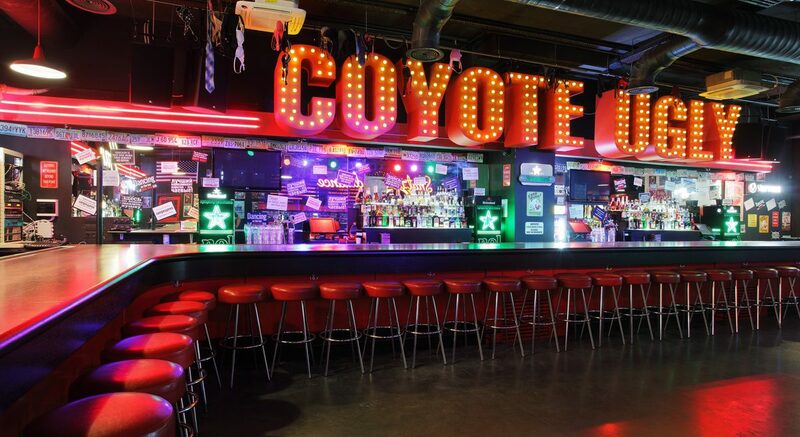 “Customers have been travelling to our Cardiff Coyote Ugly location from all over the UK, Ireland and throughout Europe. Many patrons have been disappointed on not being able to book tables or booths as many key dates sell out weeks or months in advance. The perfect answer to this problem is to expand and open other venues throughout the UK,” said Lewis. 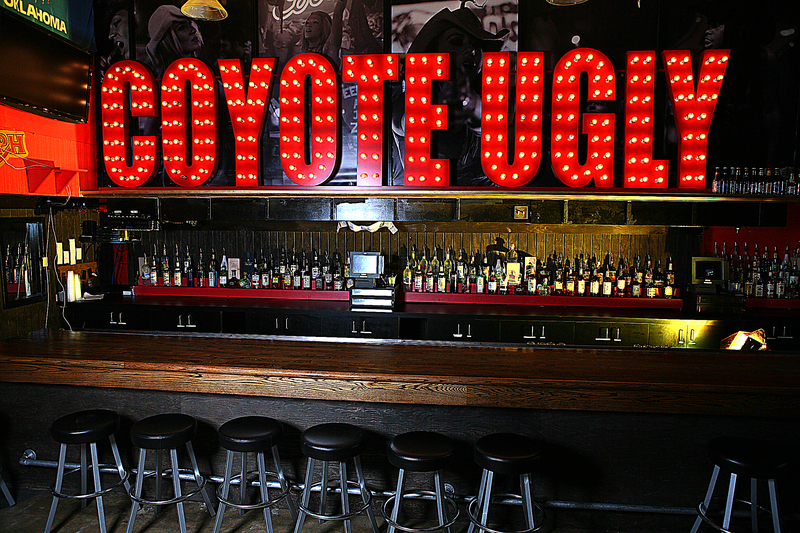 Founded in 1993 in New York City’s East Village, Coyote Ugly currently has 26 locations operating in seven countries – the United States, Russia, Ukraine, Germany, Japan, United Kingdom, and Kyrgyzstan. Tillster moved to Los Angeles’ talent-rich Westwood neighborhood giving the company more space to expand. As the restaurant industry continues to adopt technology to improve guest experience, Tillster’s Los Angeles employee base has quadrupled in size in the last two years. The company currently enables more than 35 million digital orders per year and is seeing significant expansion across all platforms. 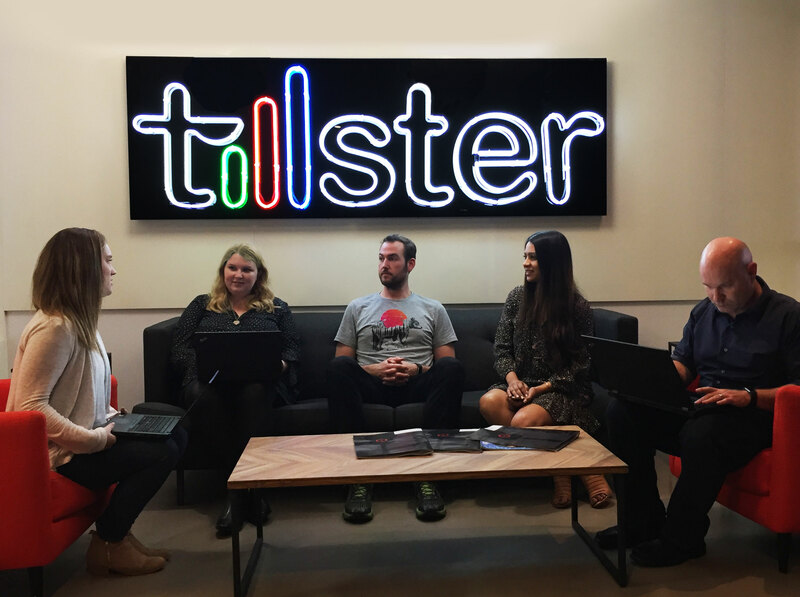 The company’s new, open-plan space will give Tillster much-needed room to grow, and its proximity to elite Southern California universities and tech communities allows Tillster to tap into additional talent wells. With a focus on expanding its sales, account-management and guest-engagement teams, the move will also allow for continued domestic and international expansion. 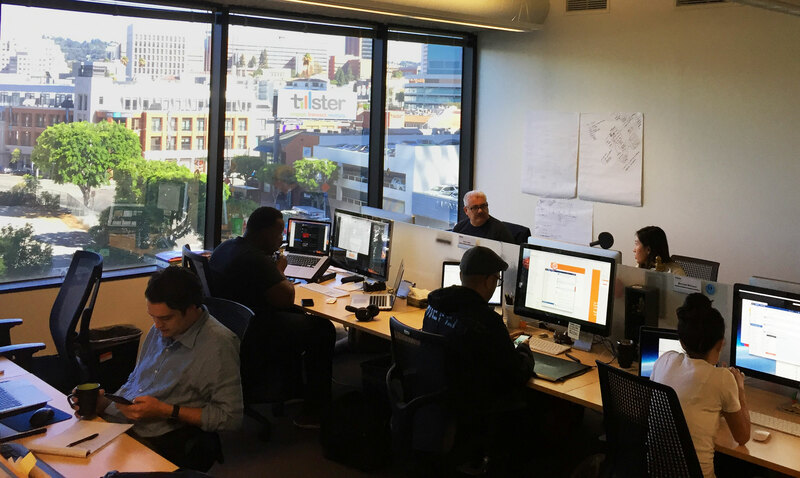 Tillster is experiencing incredible growth, not only in its Los Angeles office, but also in its other offices in San Diego and Atlanta. With teams in France, Portugal, India and Thailand, global growth is also on the rise. Tillster’s fast-paced expansion can be attributed to the market’s desire to elevate to a provider known for delivering outcomes. Enabling more than 35 million digital orders per year and with teams in the U.S., Europe and Asia, Tillster serves more than 100 global and regional brands, including Burger King, Baskin-Robbins, KFC, McAlister’s Deli and Pizza Hut. 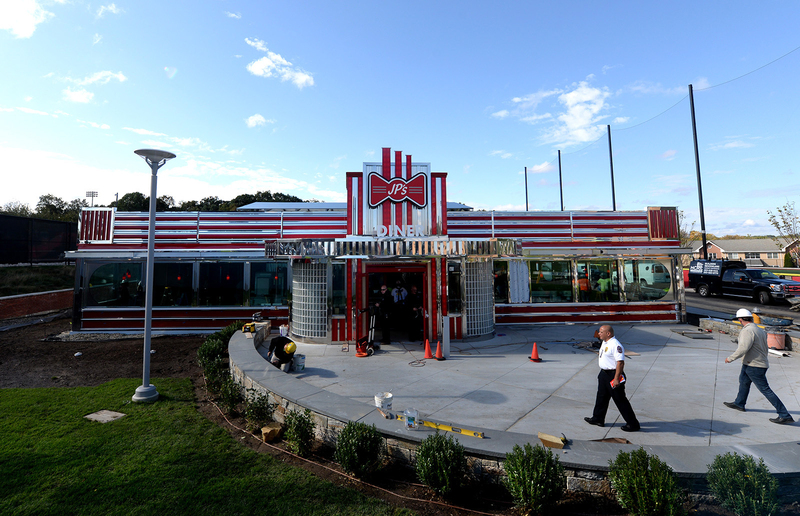 Sacred Heart University hosts ribbon cutting for JP’s Diner, the newest dining hall on campus. JP’s will be the first on-campus diner in all of New England and provide students with food options and employment opportunities. Named for SHU President John J. Petillo, JP’s is located between the William H. Pitt Center and Pioneer Park. As is tradition with all the dining areas on campus, members of the Student Government came up with the name. The diner seats approximately 110 people inside and 40 people outside.